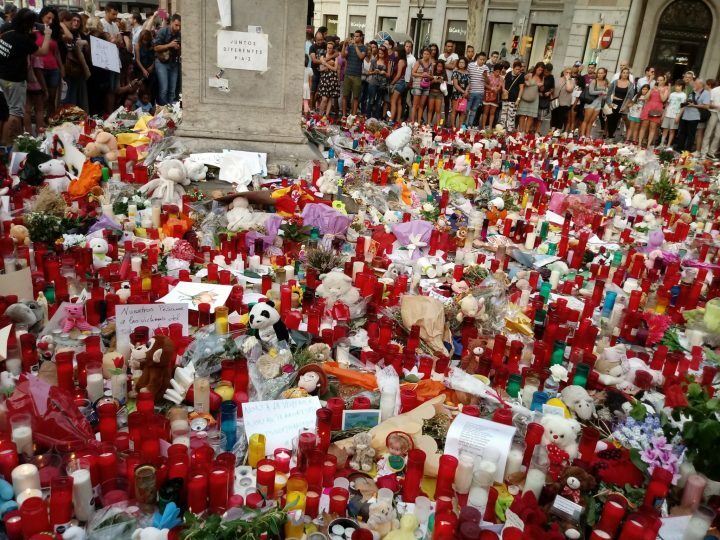 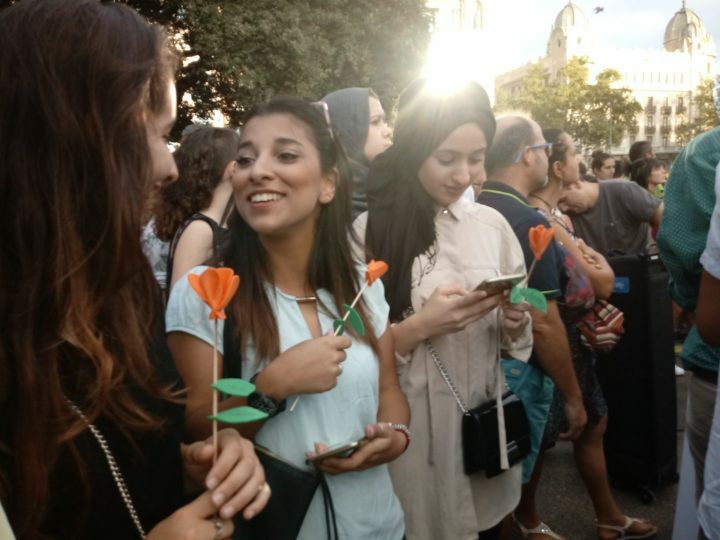 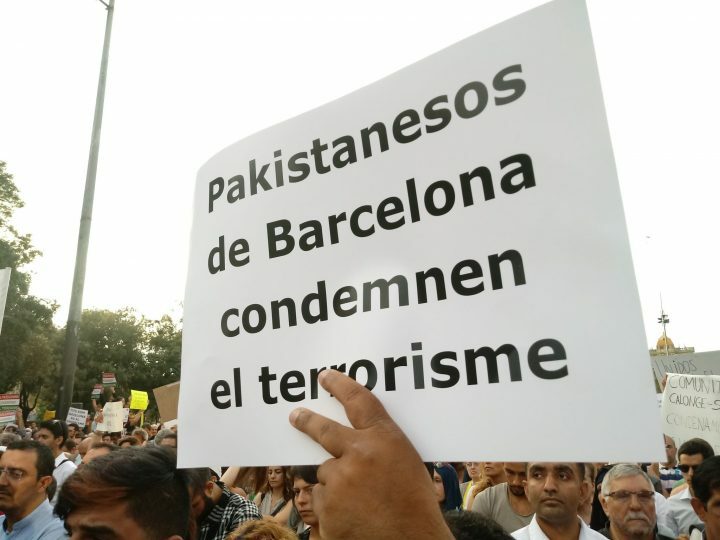 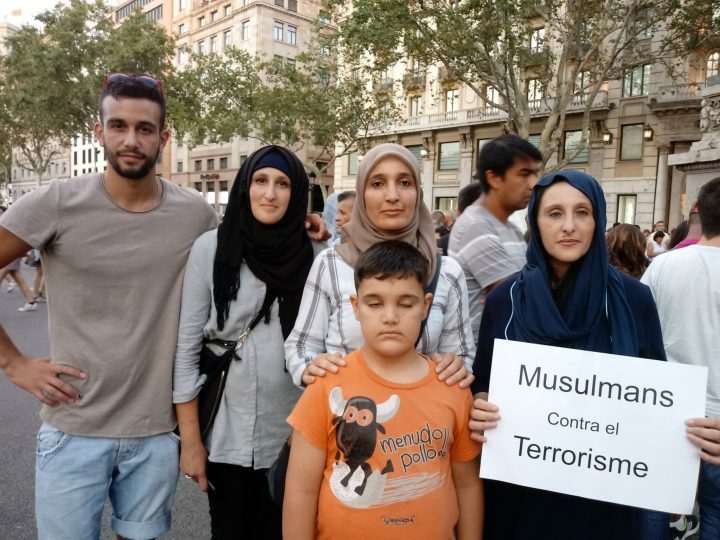 Among those participating were numerous associations of Moroccan and Pakistani students, the Federation of Muslim Catalans, the Multicultural Muslim Youth, and the Sant Feliu de Llobregat and the Sant Vicens del Horts Mosques. 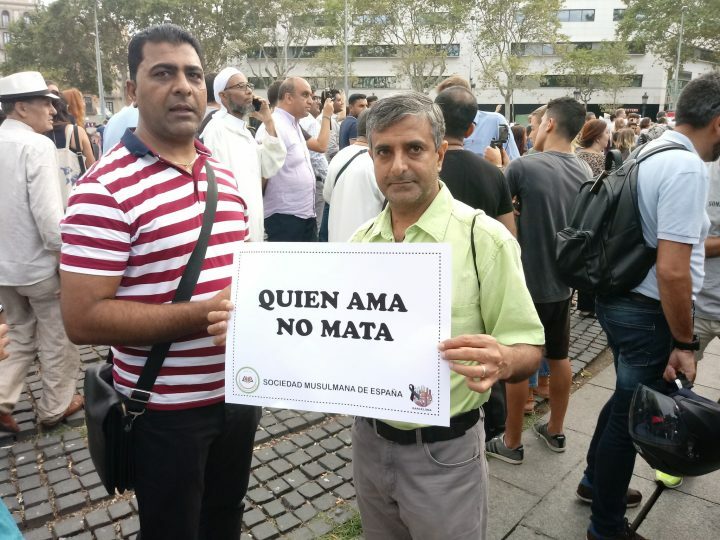 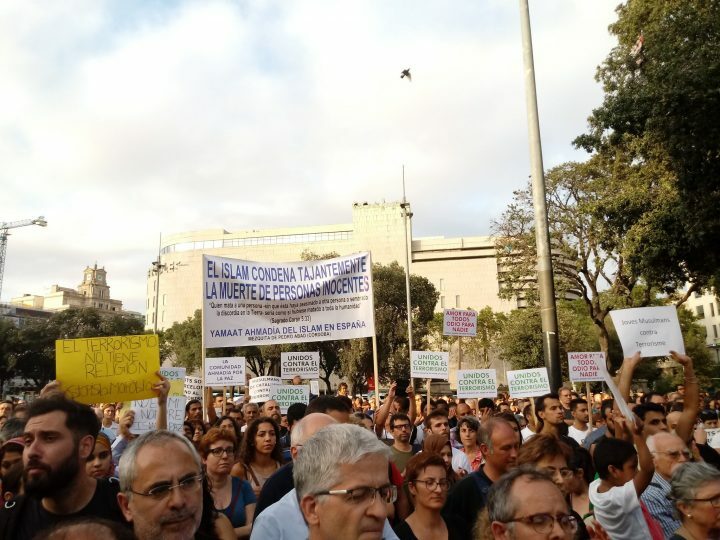 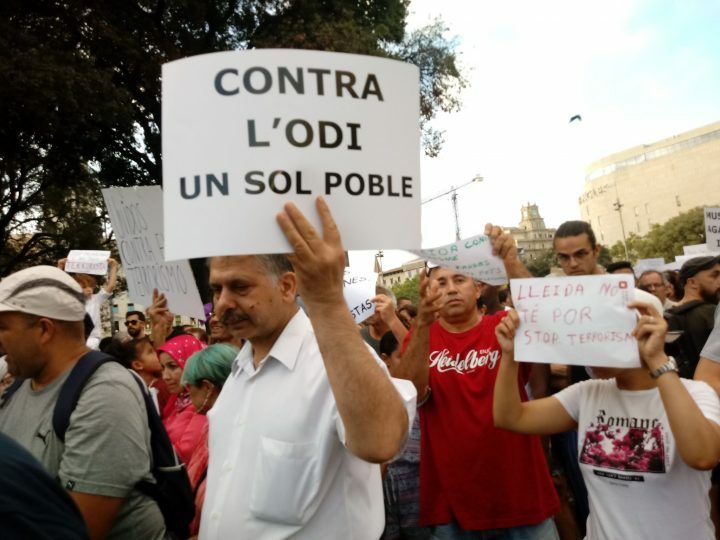 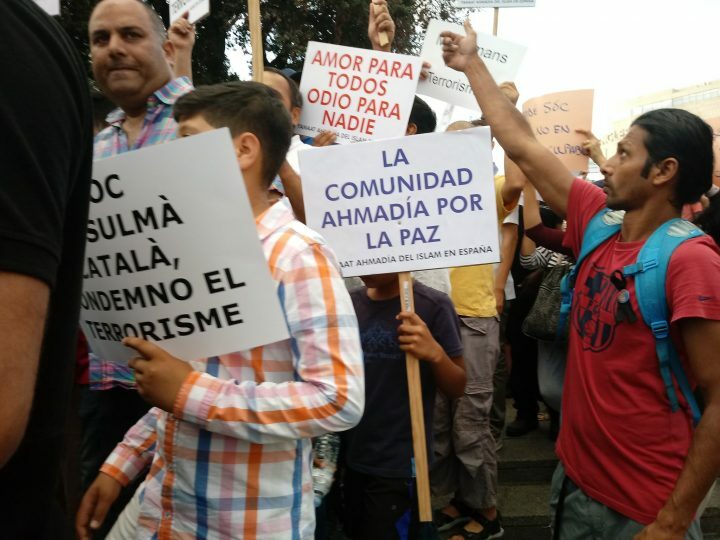 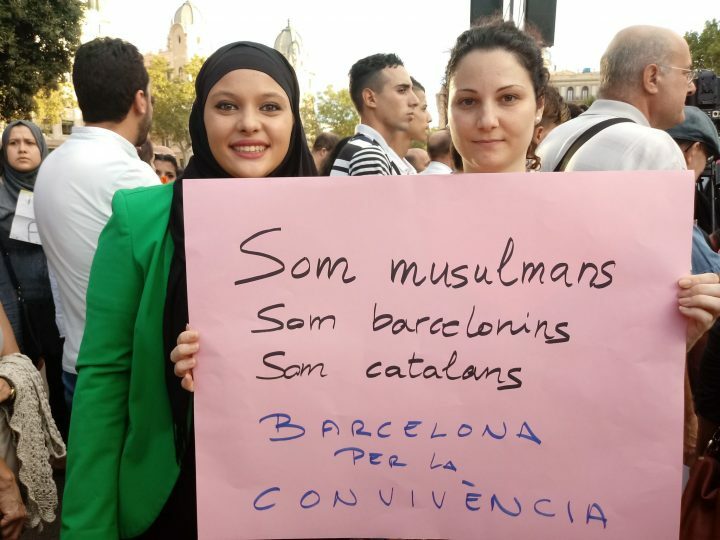 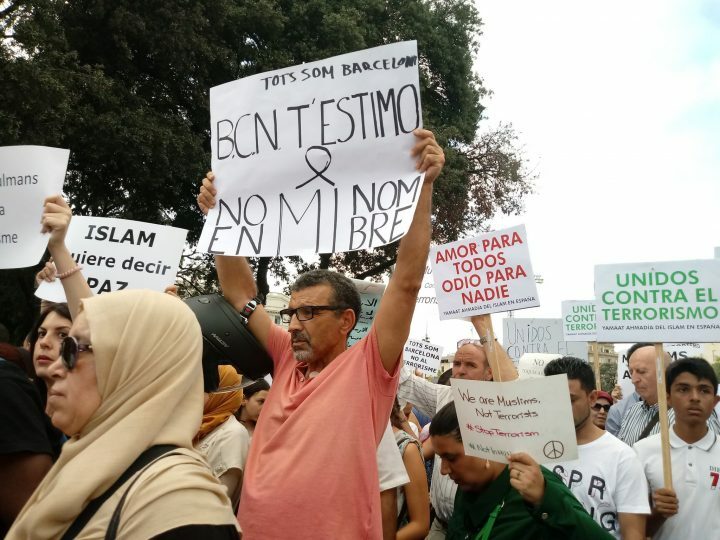 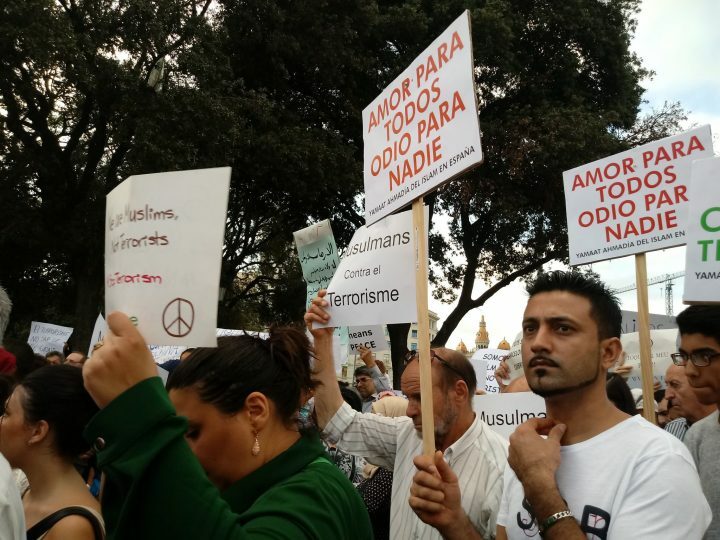 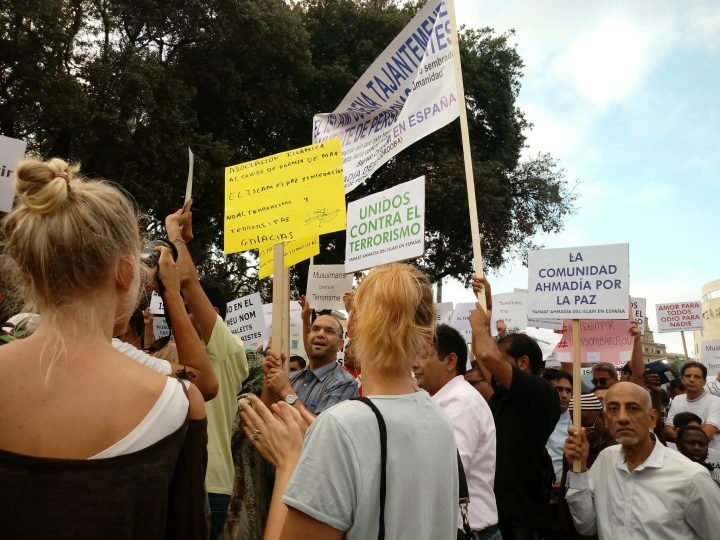 Communities of Muslims from the Barcelona neighbourhoods of Santa Coloma de Gramanet, Mottet del Valles, Ripollet and Cerdanyola also took part. 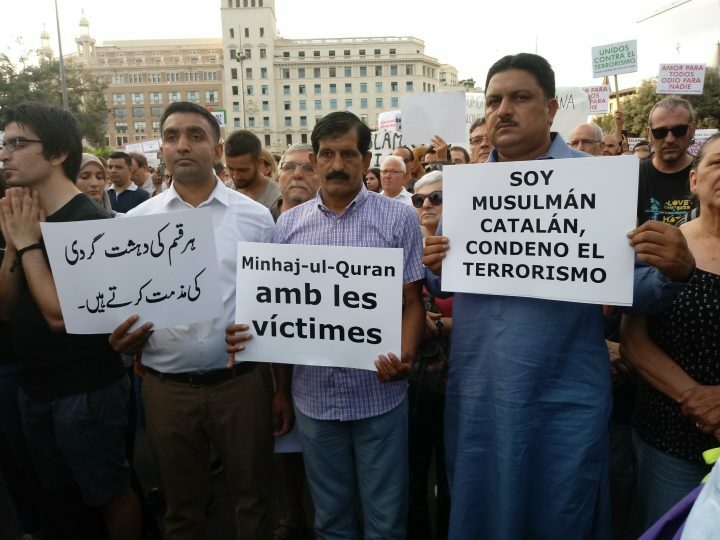 The banners and slogans said “no to terrorism, no to violence, yes to peace”; “Islam strictly condemns the death of innocent people”; “Islam means peace”; “We’re Muslims, not terrorists”; “Muslims of Catalonia against terrorism”; “Terrorism has no religion”.